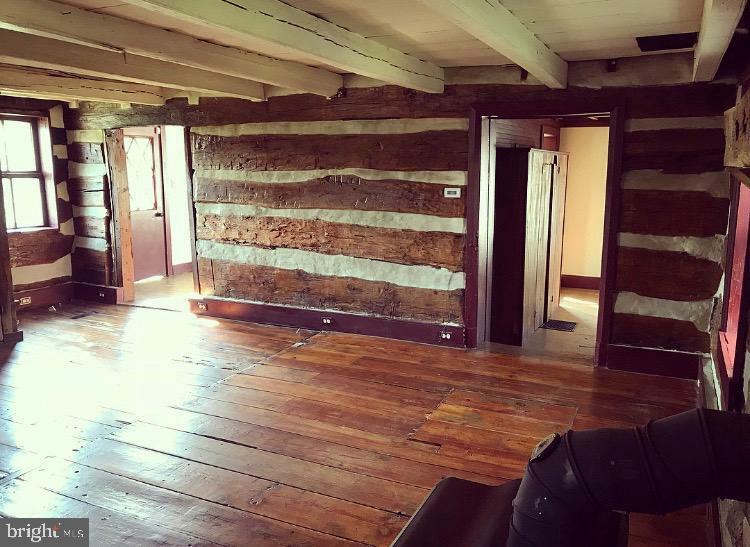 Cozy log home with a lot of charm. 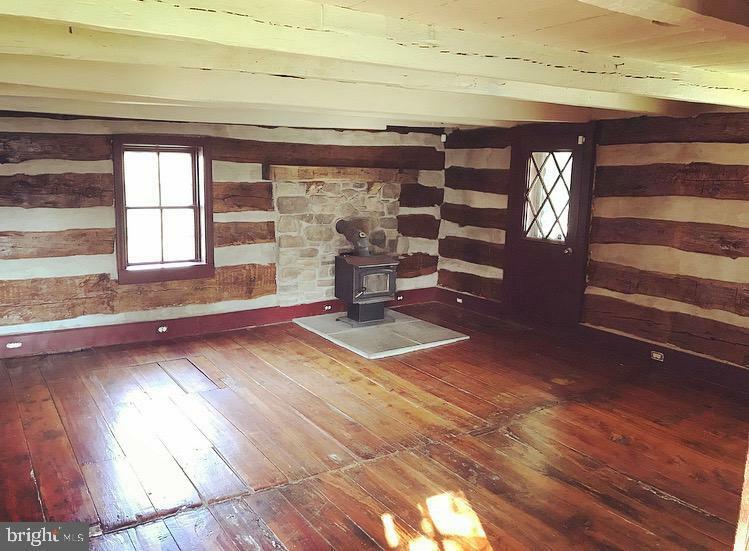 This house features log walls, hardwood floors, front porch on a private acre lot. 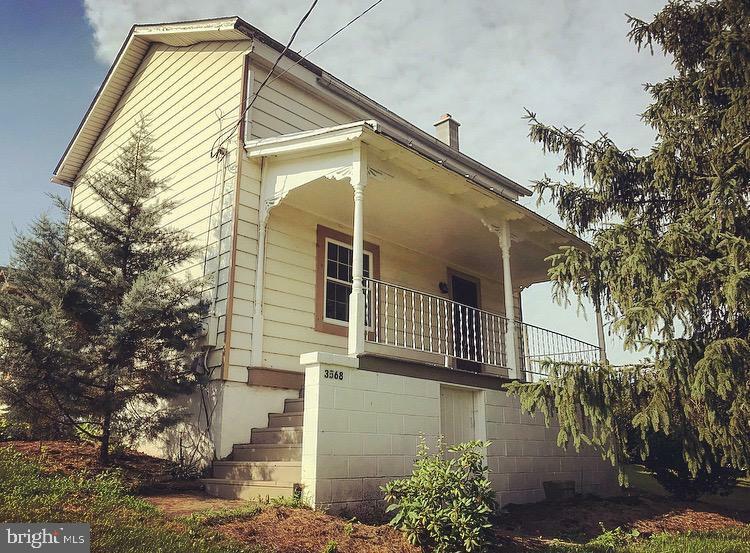 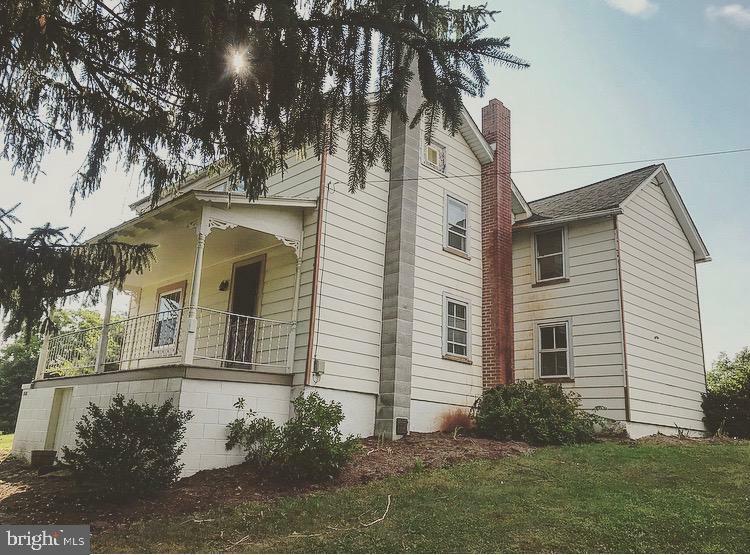 Convenient location in historic Loysville.